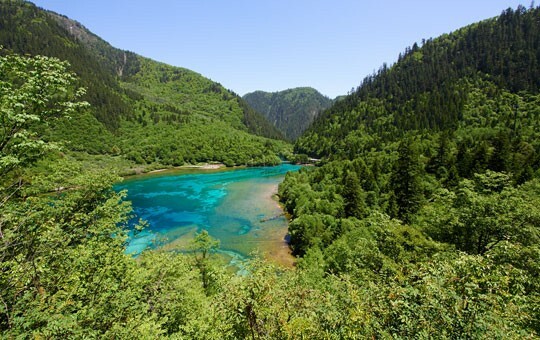 Located on the edge of the Tibetan plateau, Jiuzhaigou is an area of superb natural beauty, featuring colorful lakes and multi-level waterfalls. 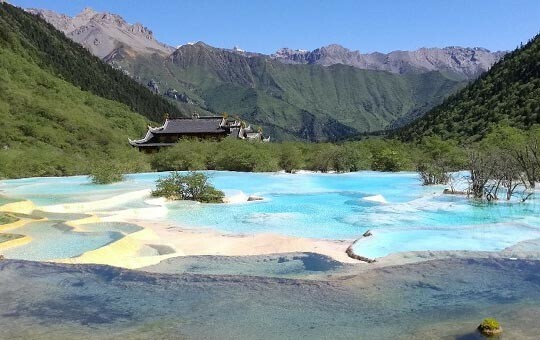 This guided tour takes you to the two major national parks in the area, Jiuzhaigou National Park and Huanglong National Park, with an overnight stay in a unique Tibetan village in between visits. 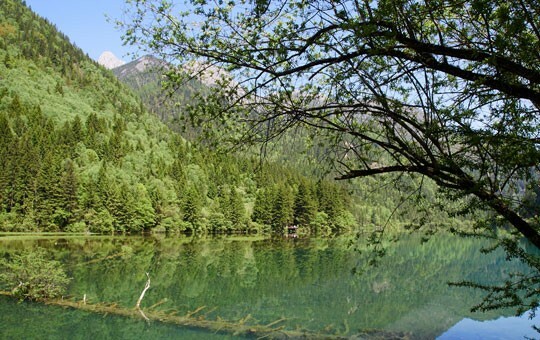 The hotel is in a scenic valley where you can hike or go horseback riding. Please let your agent know if you would like to add either of these activities to your tour package. 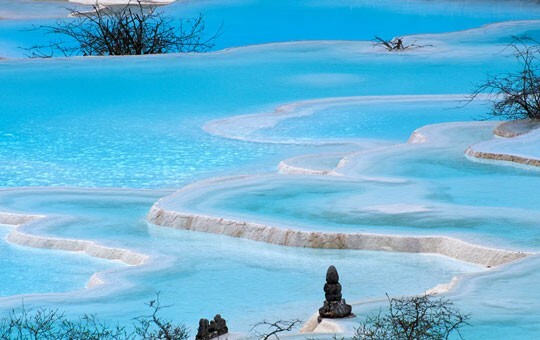 If you are connecting this tour package to a longer itinerary, please be sure to let us know and we will arrange your flights.